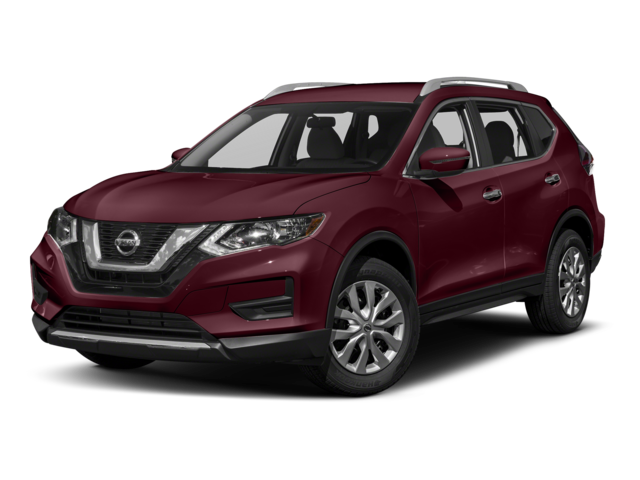 Get a better picture of how the new Nissan Rogue stacks up to the competition, and then take the drive from Andover to check it out at Commonwealth Nissan in Lawrence, MA. Also, the Rogue gets two USB inputs standard for easy and convenient charging; the Ford only gets one standard. 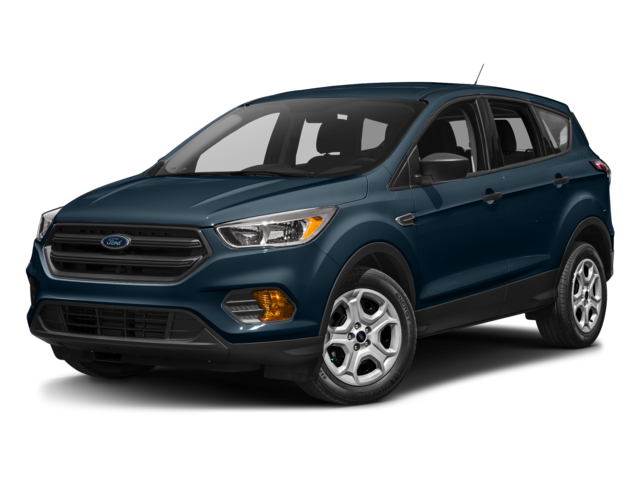 In fact, none of these features are even avaialble as options on the Ford Escape’s base model, and you can only get them on the other trims as part of an expensive package upgrade. Additionally, the Rogue is offered with a unique Intelligent Around View® Monitor with Avaialble Class Exclusive AVM, which is able to detect moving objects. The Rogue also leads its regular competitor, the Honda CR-V in this area. As you can see, there are a lot of reasons that families in Haverill might decide to go with the 2018 Nissan Rogue. Step into the cabin of the new Nissan Rogue today at Commonwealth Nissan, 1 Commonwealth Drive in Lawrence, MA. We’re open every day, and you can reach us online or call us directly at (888) 257-7528.